Sometimes at live events you may need to suspend some props or scenery overhead and it is likely that the beam that you are suspending from will have a Weight Load Limit.  Here at SafetyLiftinGear we have a range of load weighing equipment that is ideal in these situations. You will find that our load weighing equipment is perfect for use in live stage environments, including concert area, venues, theatres as well as warehouses and factories! Our load weighing equipment is capable of weighing extremely heavy loads, the maximum weight capacity ranges from 2 tonnes to 300 tonnes depending on if you purchase one of our heavy duty pallet trucks or one of our heavy duty, extra durable link load weighing equipment.